Funeral for Jimmy Leon Roden, 68, of Trinity will be Saturday, January 5, 2019, at Parkway Funeral Home, at 2:00 PM with Elder Benjamin Burt officiating. Burial will be in East Lawrence Memorial Gardens. Visitation will be Friday, January 4, 2019 from 6:00 PM to 8:00 PM at the funeral home. 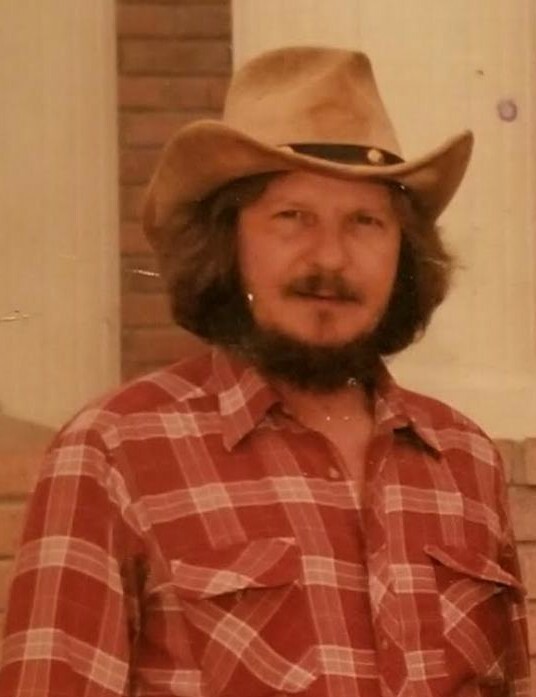 Mr. Roden, who died Wednesday, January 2, 2019, at Huntsville Hospital, was born, March 10, 1950, to Jessie Leon Roden and Lillie Pearl Sparks Roden. He enjoyed flea markets and working in his yard. Pallbearers will be Dallas Pointer, Lanney Parker, Denny Parker, Keith Parker, Chris Newton and Bruce Newton.